High school seniors want to be different. They are looking to define who they are with their own personal style and accessories to match. Position your senior rep products as the coolest new “things” they must have with unique products from Miller’s. 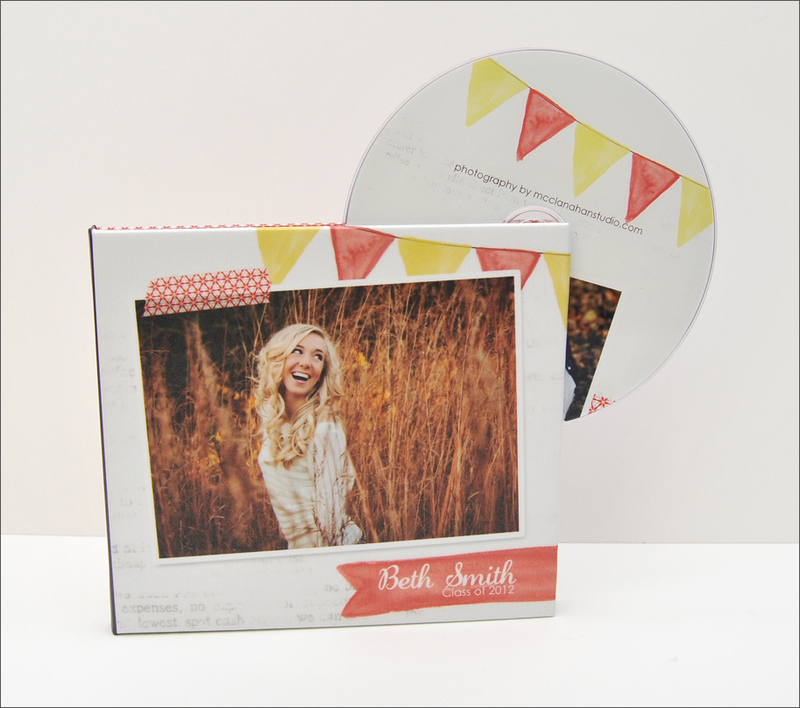 Custom DVD Case – Deliver your best images in a worthy package with the Custom DVD Case. Choose the one or two-sided option, then take your professionalism to another level with a Custom Printed DVD to match. Custom Proof Boxes – The classy way to store proofs and prints. Custom Proof Boxes feature a wrap-around design and four finish options to ensure your seniors get what they want. 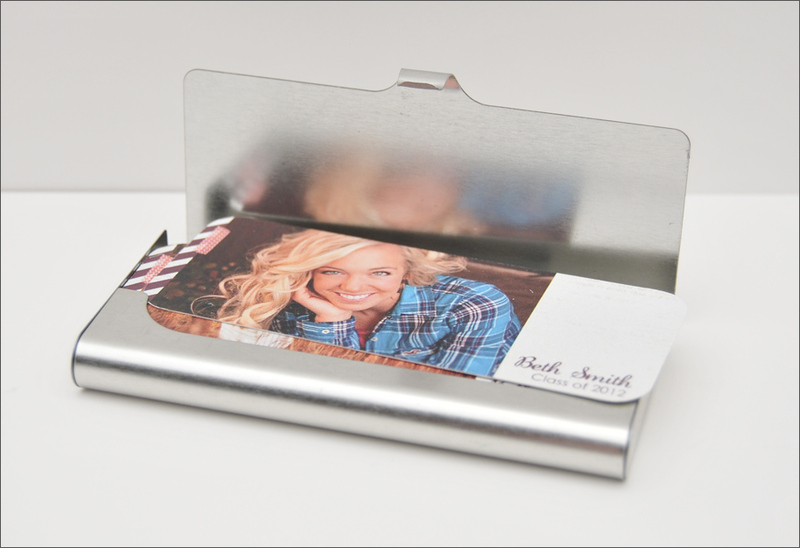 Plus add an image or a CD hub to the inside flap for added customization. Custom Wallet Boxes – Give your reps a one-of-a-kind way to store and carry their wallet prints. Completely customize the Wallet Box from cover to cover, giving your seniors a hip choice to the boring cardboard alternative. 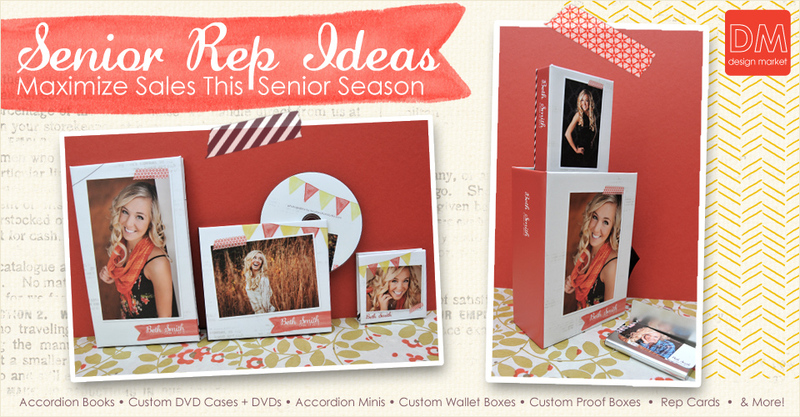 Rep Cards – Like wallet size pictures with a twist, these little cards are easy to carry and share. The 1.375×3.5” Rep Cards come in a number of paper choices, including Premium Cotton and Premium Bamboo, giving you yet another way to make this product stand out. Maximize your order by uploading up to 100 different images to the front. 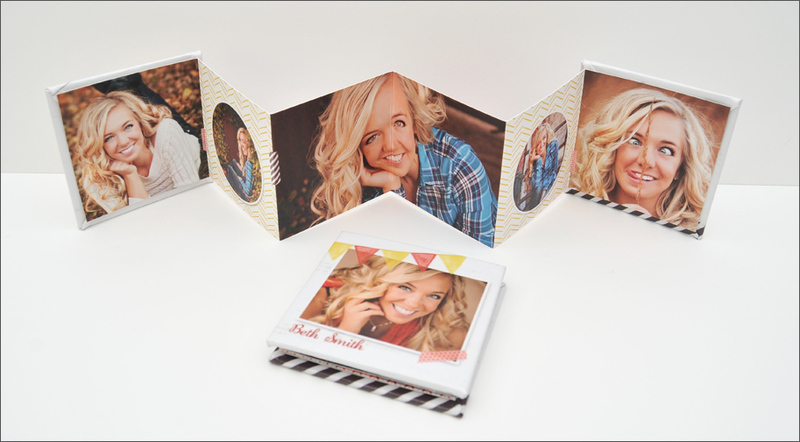 Accordion Books – Combine the best images for your rep to show off in one convenient and memorable package. 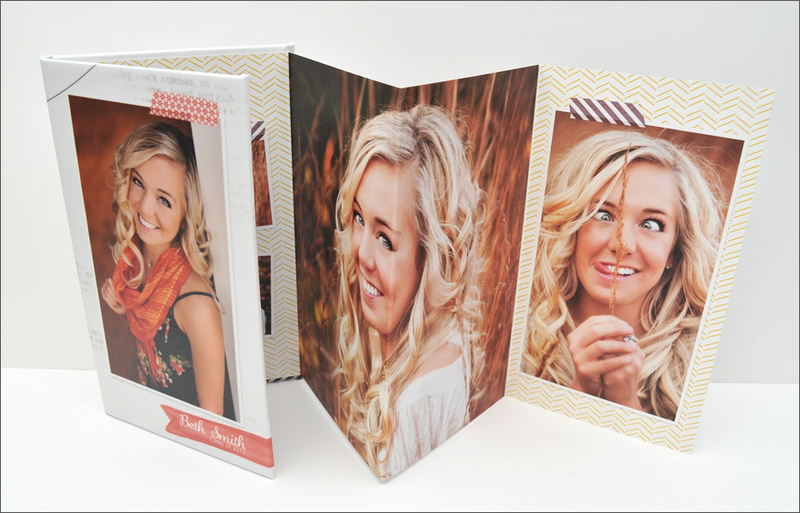 With seven panels, Accordion Books are easy to design and make sharing your photography fun. Accordion Minis – Like an Accordion Book but smaller and even more convenient to carry, these books pack a big punch of personality. Choose the 3×3″ mini with 10 panels or the 2.5×3.5″ mini with 12 panels and design as pano spreads or individual panels. Products like these will help set your business apart as one with creativity and personality, making it even easier for reps and their friends to fall in love with your photography. Like the design featured in this post? Find it from Two Pear Designs by Holly on the Design Market.